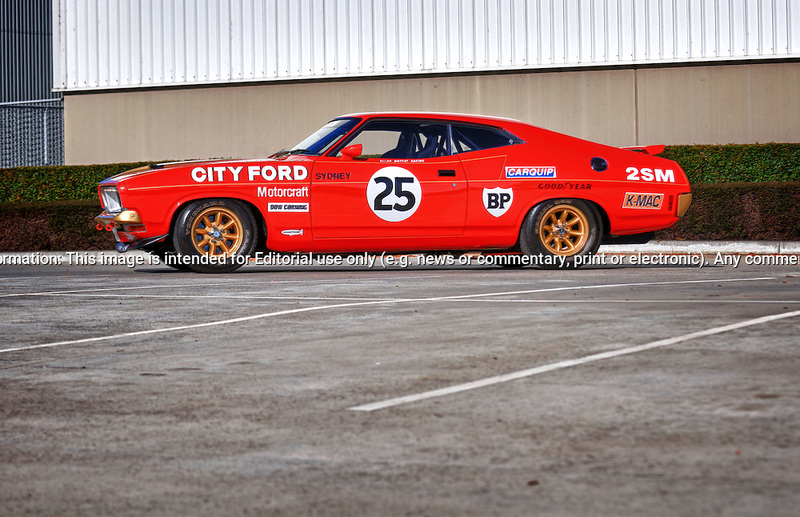 1975 Ford XB Falcon GT Hardtop ATCC City Ford Alan Moffat Replica - Moffat Red.Shot on location at Scorsby Industrial Estate, Melbourne, Victoria.17th April 2011. (C) Joel Strickland Photographics.Use information: This image is intended for Editorial use only (e.g. news or commentary, print or electronic). Any commercial or promotional use requires additional clearance.